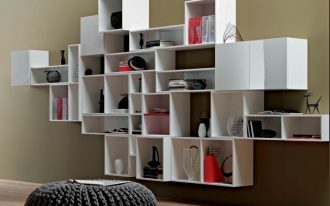 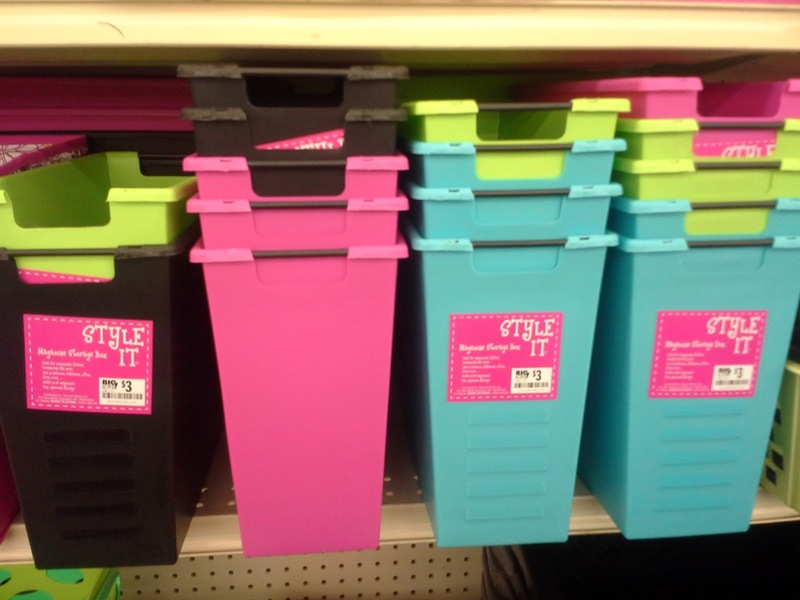 Arranging your desk stuffs can’t be done without storage organizer. 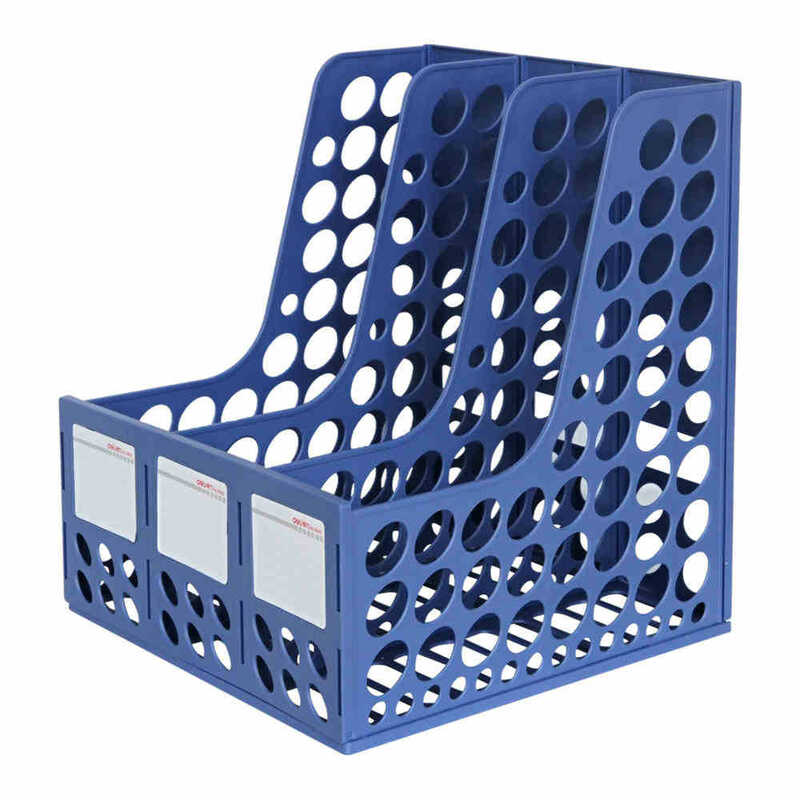 Things like paperwork, pens, and other equipment can be so mess when you don’t put them in good storage place. 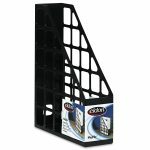 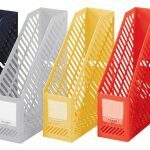 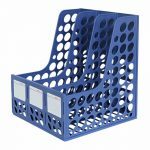 If your job is much related to catalogue and magazine, then you need this kind of storage place organizer, magazine holders. 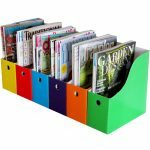 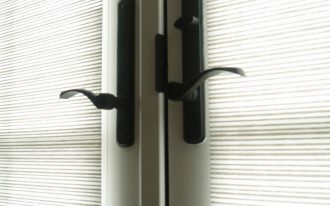 Magazine holders are very useful to divide your magazines in good group based on magazine type or magazine publish date. 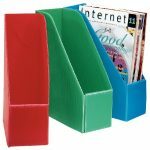 Simple magazine holders for your desk are plastic magazine holders. 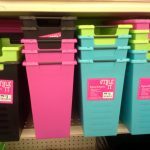 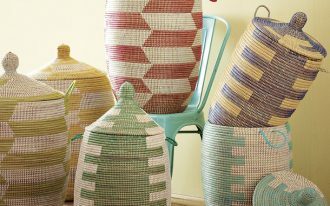 Plastic is simple material, it is not heavy, and easy to be cleaned. 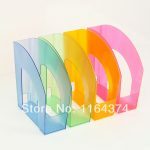 Plastic magazine holders come with many size and color, the shape usually is same for all magazine holder types. 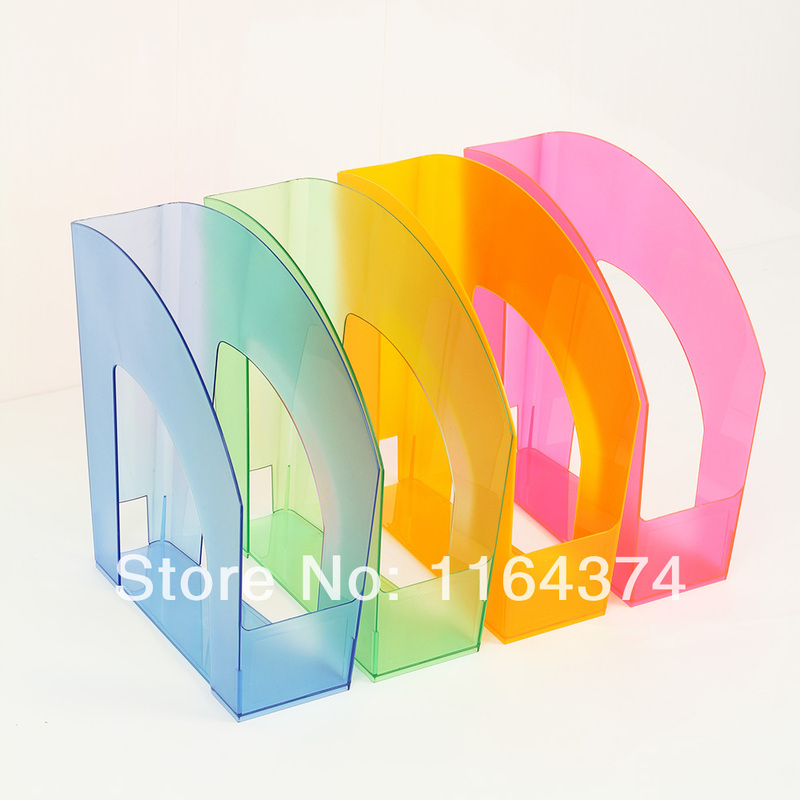 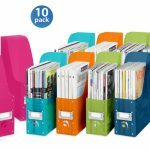 Plastic magazine holders with cool color can be your desk decoration as desk accessories. Magazine holders are good solution to keep your magazine tidy on your shelves. 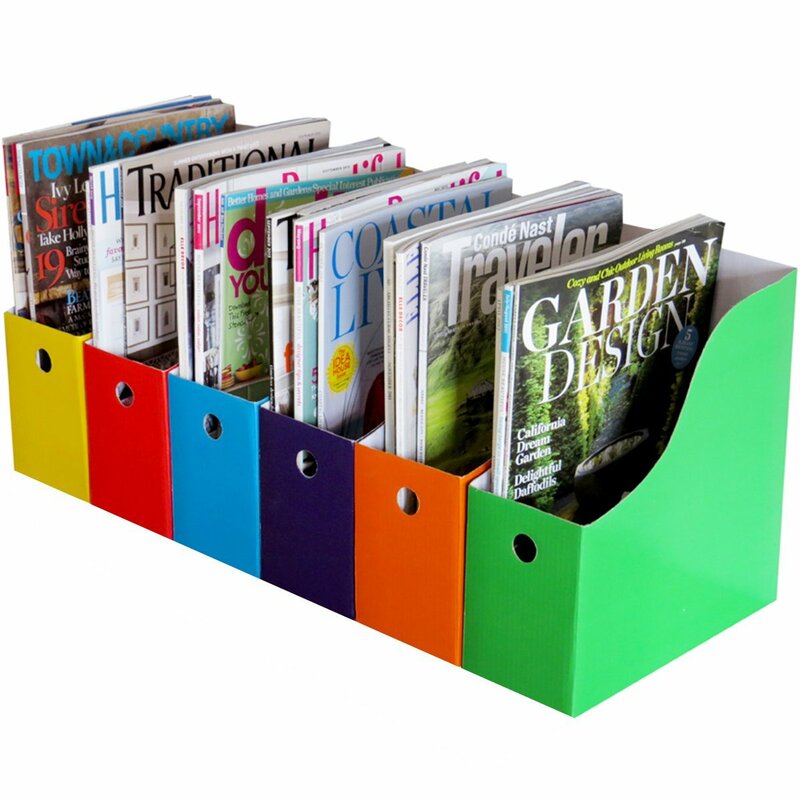 Making magazine holders are not difficult, you can make one without buying it on store. 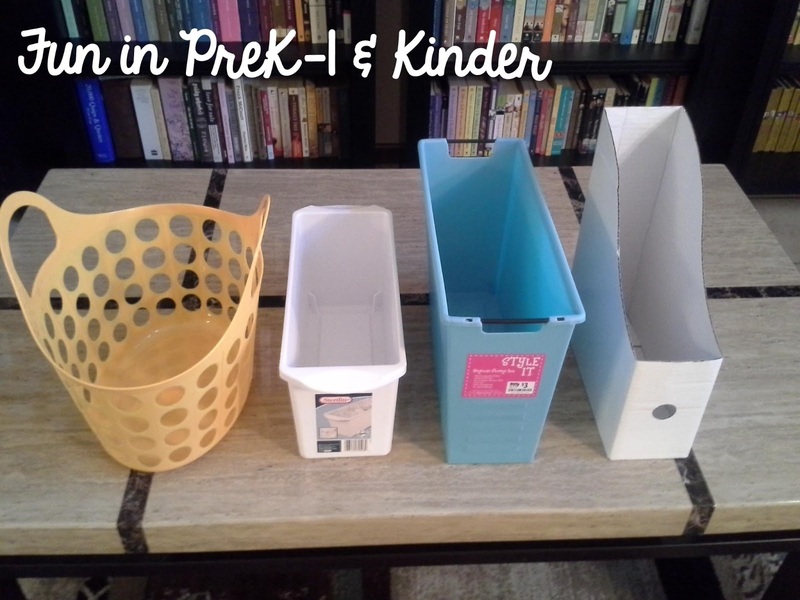 First of all, you need plastic bottle from milk or juice. 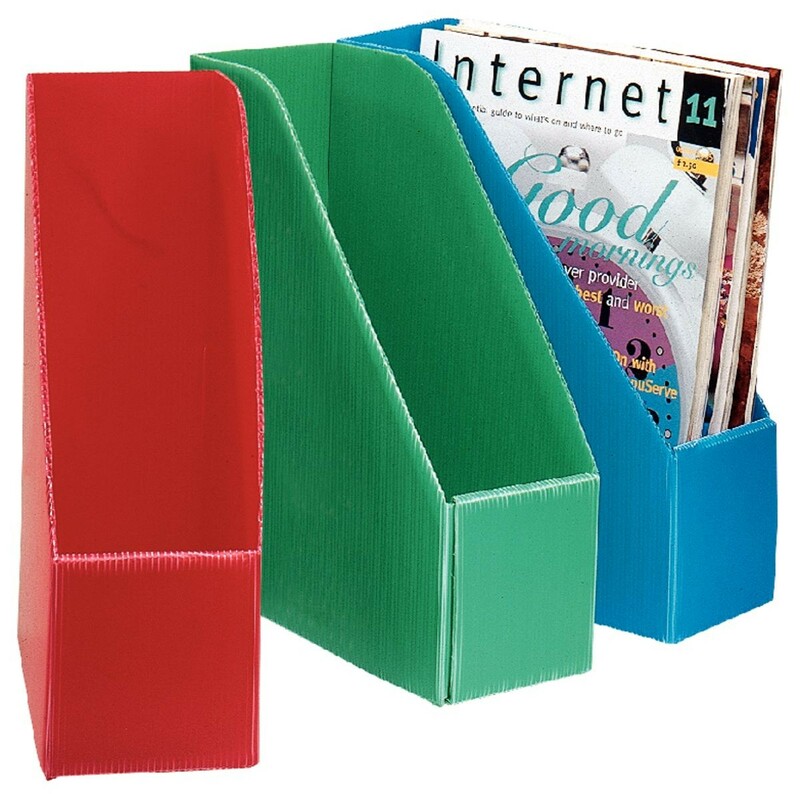 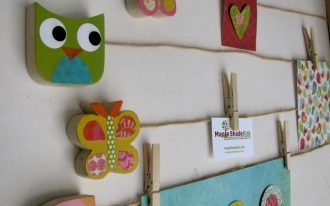 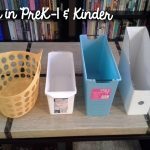 Draw a line on plastic bottle as same as magazine holders shape, then cut it along the line. 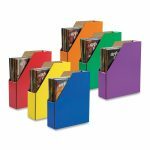 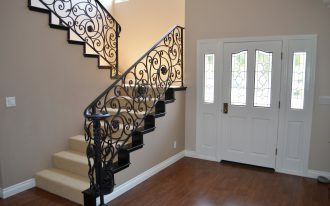 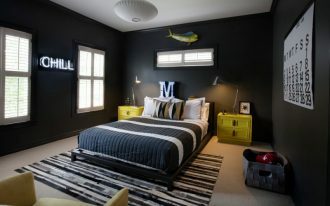 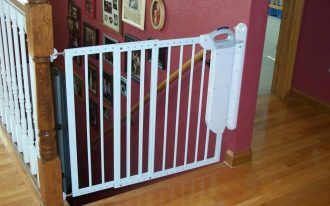 Add sticker, paper cover, or accessories on it for more stylish design. 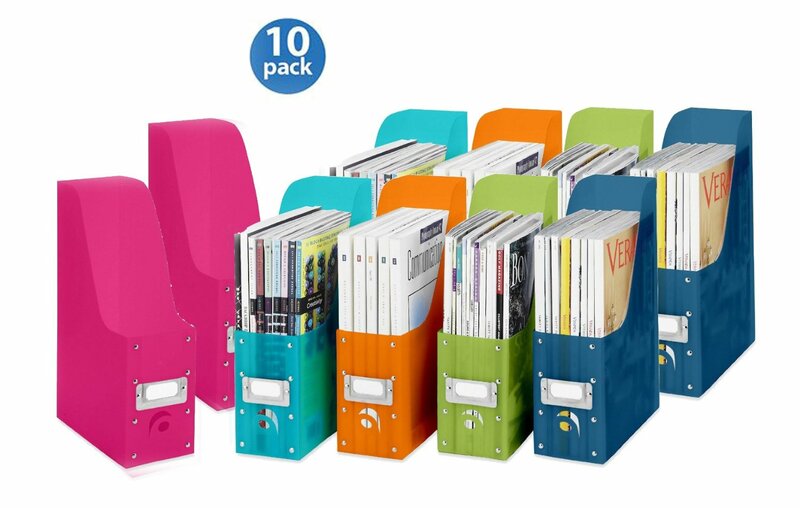 It is very useful not only to put your magazine, but also your books. 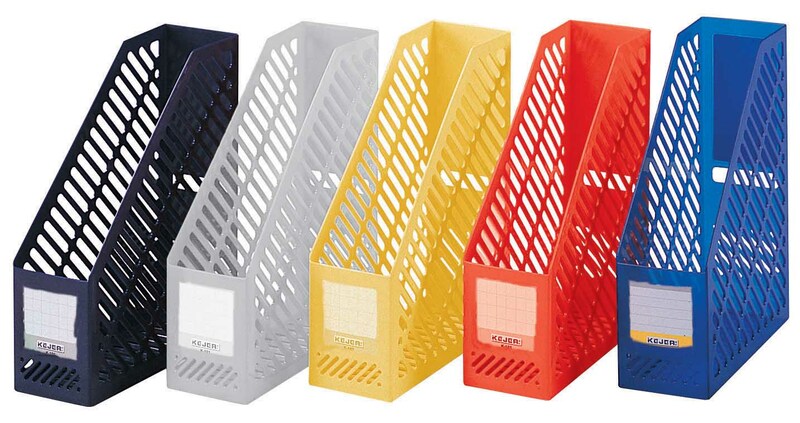 You don’t have to buy storage organizer for your desk, if you can make one magazine holder, then you are already saving your own budget. 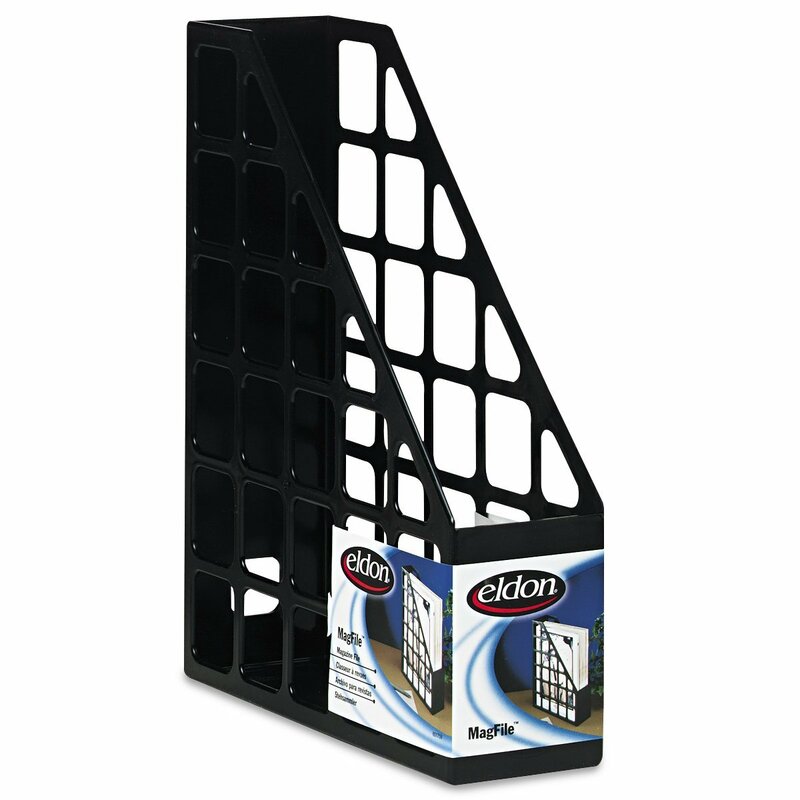 Put your magazine holders on racks or shelves, don’t put all magazine holders on your desk, it will make your desk looks full.